Announced via Google’s blog, Huawei is set to integrate the Android Messages app across its smartphone portfolio, not just in the US, but around the world. This will make it easier for “hundreds of millions of people” to express themselves via mobile messaging powered by RCS. With Android Messages and RCS messaging, Huawei device owners will have features such as texting over WiFi, rich media sharing, group chats, as well as typing indicators. Users will also be able to make video calls directly from Android Messages through carrier ViLTE and Google Duo. 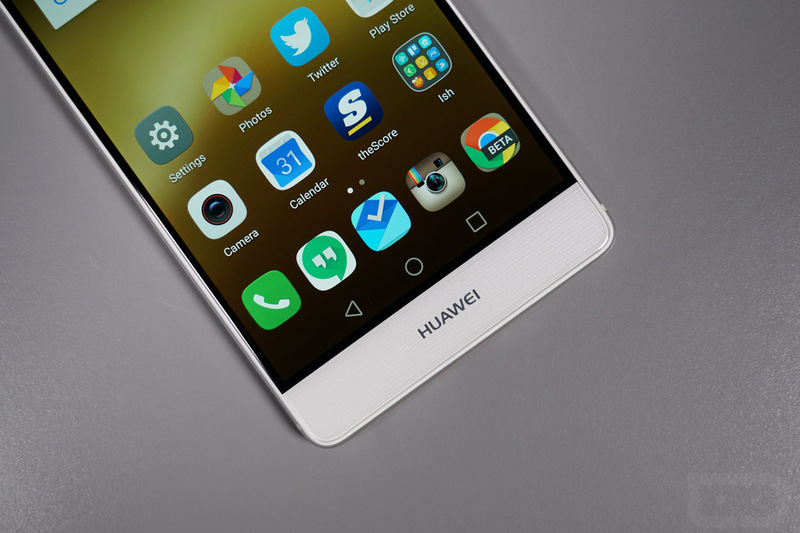 Huawei device owners will see this new messaging app on their device within the coming months.